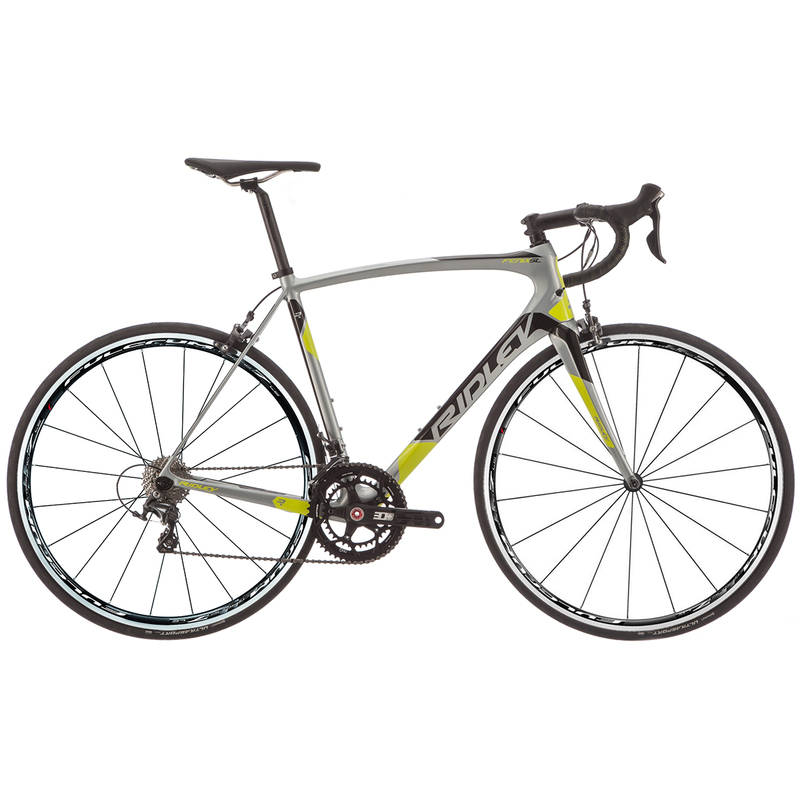 The Ridley Fenix is Ridley's premier 'all around' road bike. It offers a perfect balance between true race performance, proven strength and durability and all day ride comfort. Make no mistake. This is not a lounge chair. Just ask lotto soudal who actively campaigned the frame in the world tour spring classics..